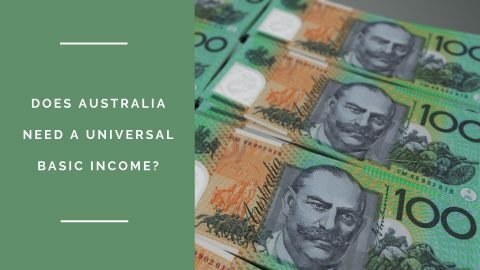 The Universal Basic Income – legitimate policy or far-off pipe dream? The idea of a Universal Basic Income is emerging from the wilderness and is now firmly in the political spotlight, but is it really the blessing it claims to be? Chris Craig explores. Is Trumponomics making the American economy great again? 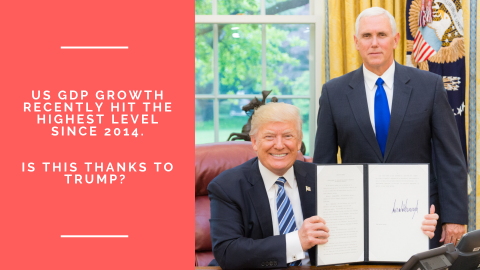 No matter your opinions on him personally, the US economy is seemingly booming under President Trump. But can this really be attributed to Trumponomics? Chris Craig investigates. 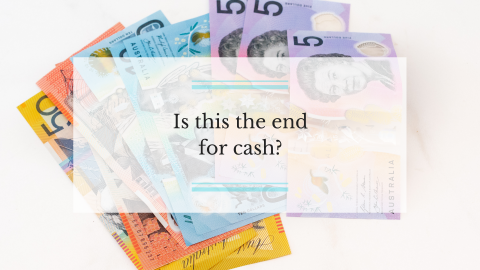 Cash is fast becoming a thing of the past, and as such the cashless society is upon us. Chris Craig dissects the ramifications of this shift in the way we pay.